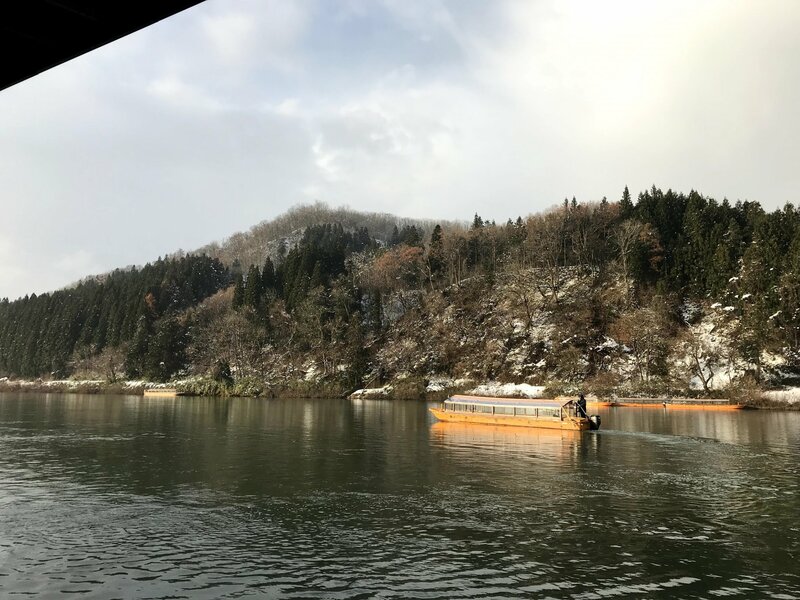 Take a boat ride along the beautiful Mogami river! Get up close and personal with snow-capped Mount Chokai! 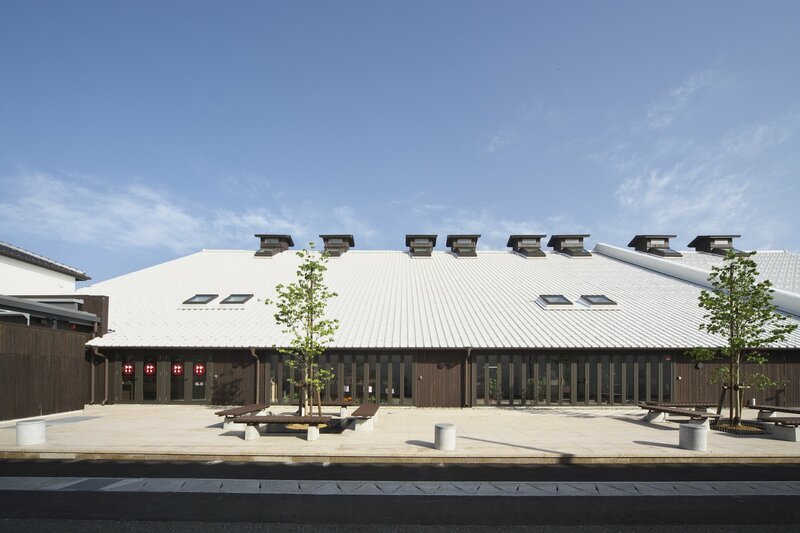 Visit Murakami city, which is famed for its salmon products. 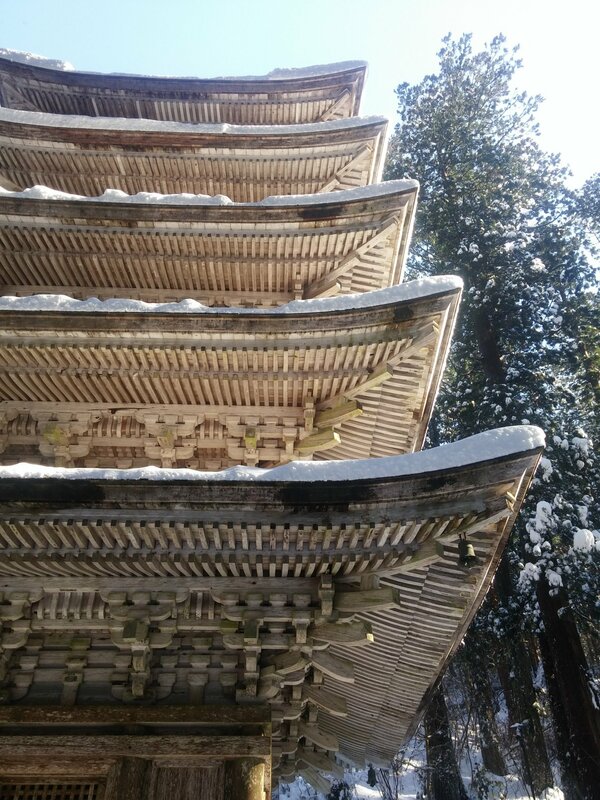 Learn about the history of Haguro-san, wihich is one of the three famous sacred mountains in Yamagata. 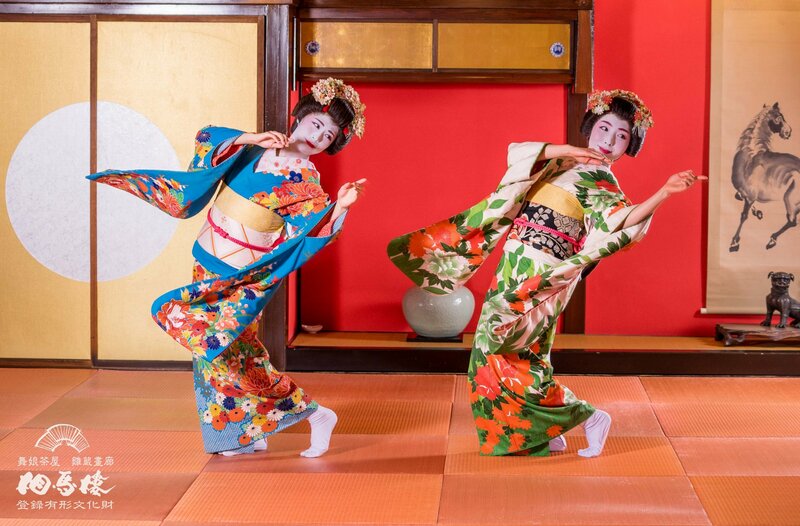 View a maiko performance in a traditional Japanese setting. Let our Sea of Japan small group tour be one of your fondest travels in Japan. 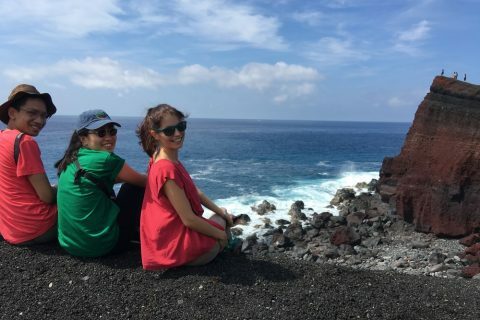 This tour will bring you through the towns along the Sea of Japan, and have you experiencing some activities only known to that region! 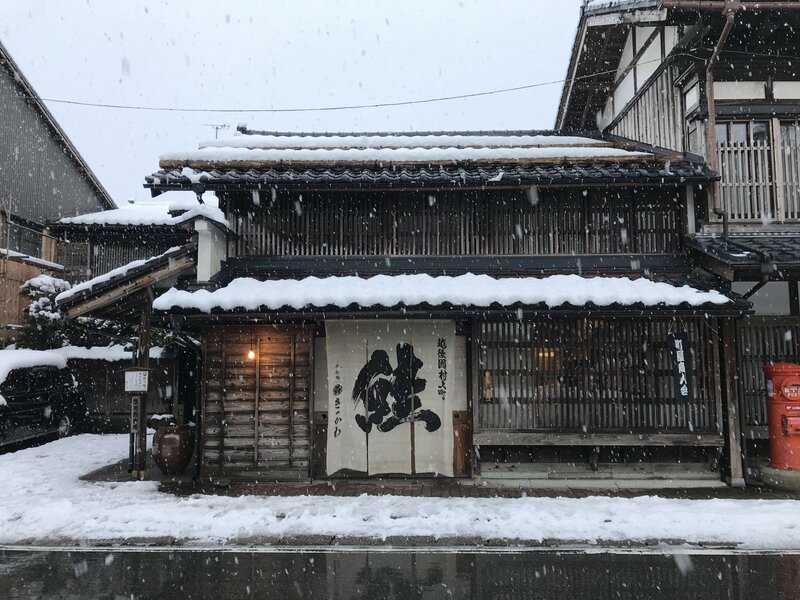 In Niigata, be charmed by the quaint towns as you partake of tea and wagashi in a traditional Japanese house, come face-to-face with a salmon-drying facility and the numerous salmon products available and visit an onsen town offering spectacular views of the river. 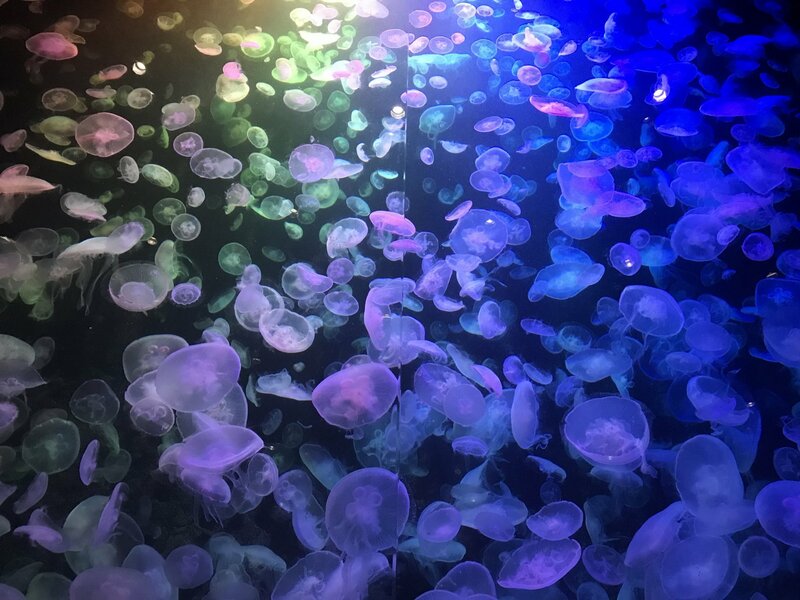 In Yamagata, you'll visit one of the most impressive jellyfish displays at the Kamo Aquarium, learn about the history of one of the Three Mountains of Dewa (Dewa Sanzan), and enjoy some impressive sights - along the Mogami river in the form of a boat cruise, and at an observatory overlooking the scenery! The same goes for Akita as you admire the majestic views of Mount Chokai, and relax in the serenity of the various waterfalls and river there. Assembling at the south entrance of Niigata station - your English-speaking guide will meet you and you will set off in the microbus. 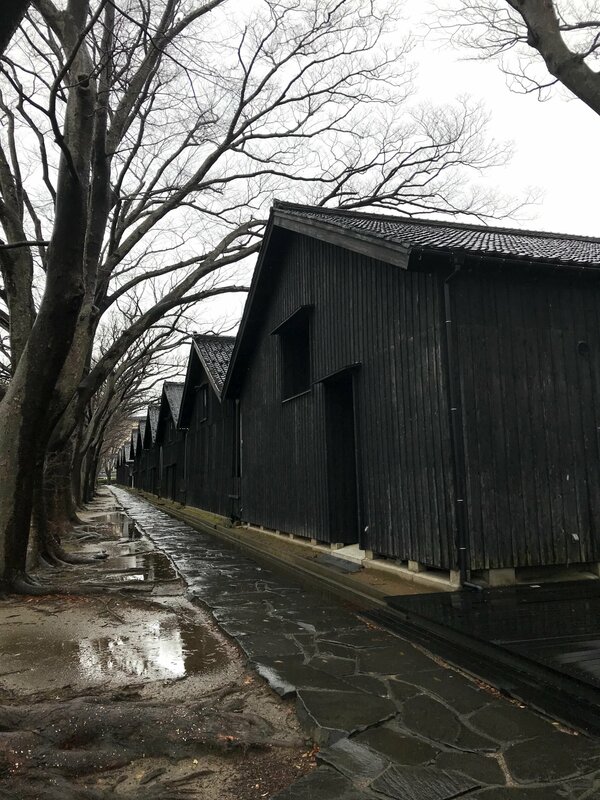 You will head first to Watanabe-tei, a traditional Japanese house once belonging to rich merchants. 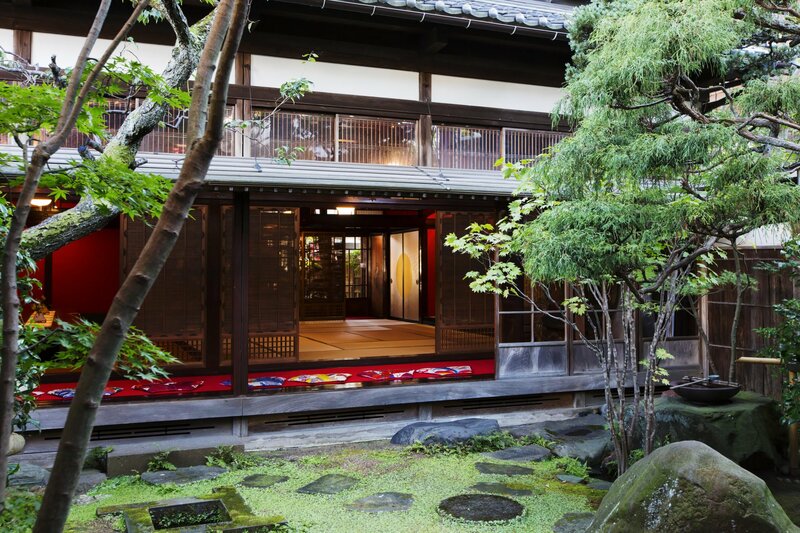 Sit by one of the rooms and enjoy a cup of tea and Japanese snack, while viewing the spectacular outer gardens. We will then head to Takanosu Onsen to view the wonderful scenery along the river, before heading to Murakami city. 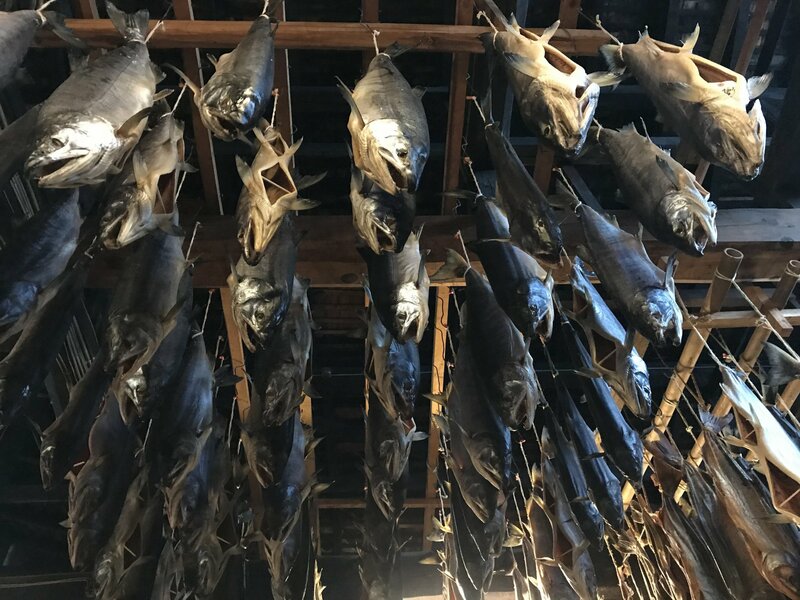 There, you will get acquainted with the city's famous salmon history - view a salmon-drying facility, and sample unique salmon cuisine. After which, you'll head to Tsuruoka city where you'd check in to your hotel and rest (dinner on own expense). Wake up early and head to the Kamo Aquarium, where you'd witness marine life and view of the best displays of jellyfish in the world. 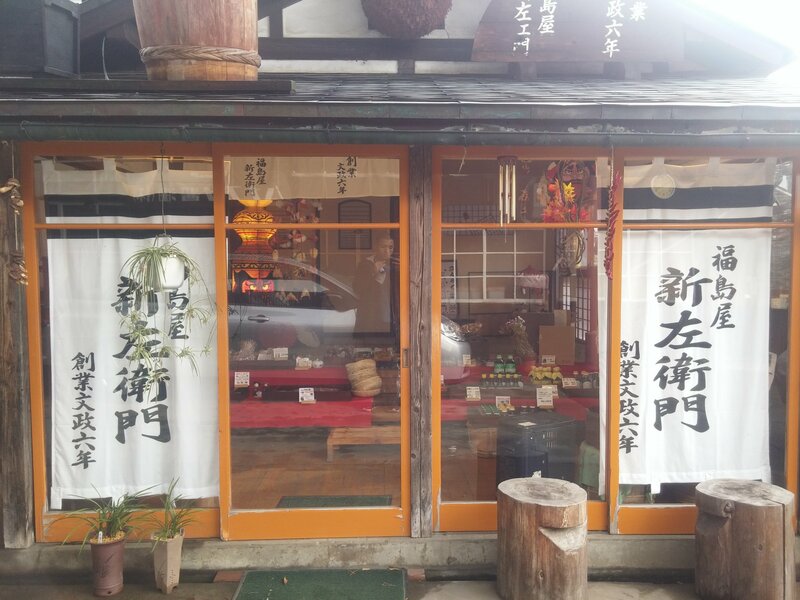 After that, come face-to-face with Haguro-san, one of the Three Holy Mountains of Dewa in Yamagata, where you will have shōjin ryōri, or a monk's diet consisting mainly of vegetables. After that, head for a beautiful boat ride down the Mogami river, with its spectacular view of the mountain pass. Then, it's off to the observatory deck at the Chokai no Mori, where you can view the plains busked in the setting sun. Head to your accommodation after that, check in and rest for the night (dinner on own expense @ accommodation). 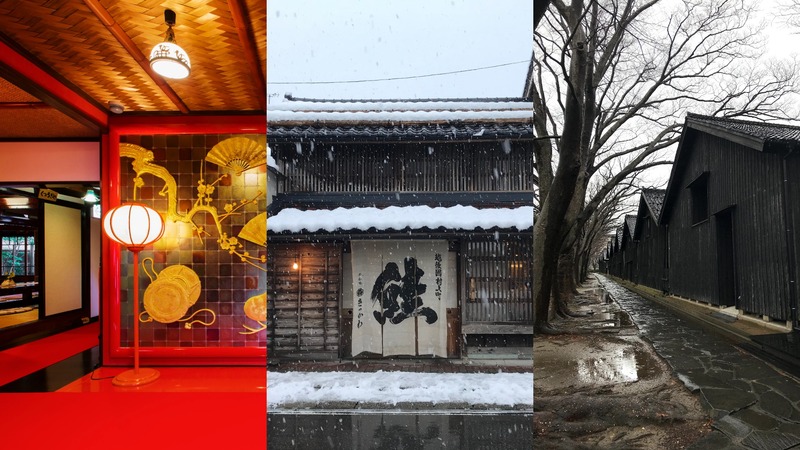 You'll be heading first to a local shōyu (soy sauce) factory to learn more about the creation of the city's famous condiment, where you'll also get to sample some sample food products made out of shōyu as well. After that, we'll head to the Ken Domon photography museum, a beautiful space dedicated to the namesake photographer. 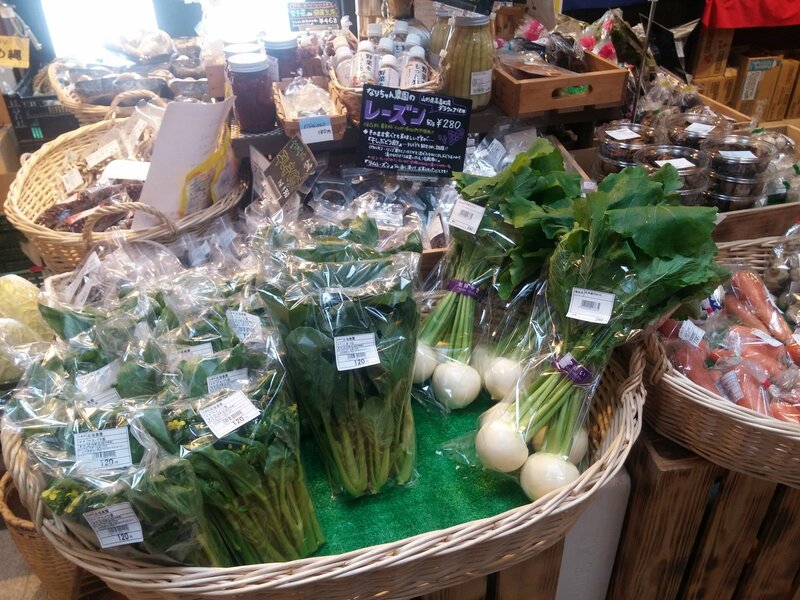 Then, it's off to Kurase to shop for some of the region's local produce. 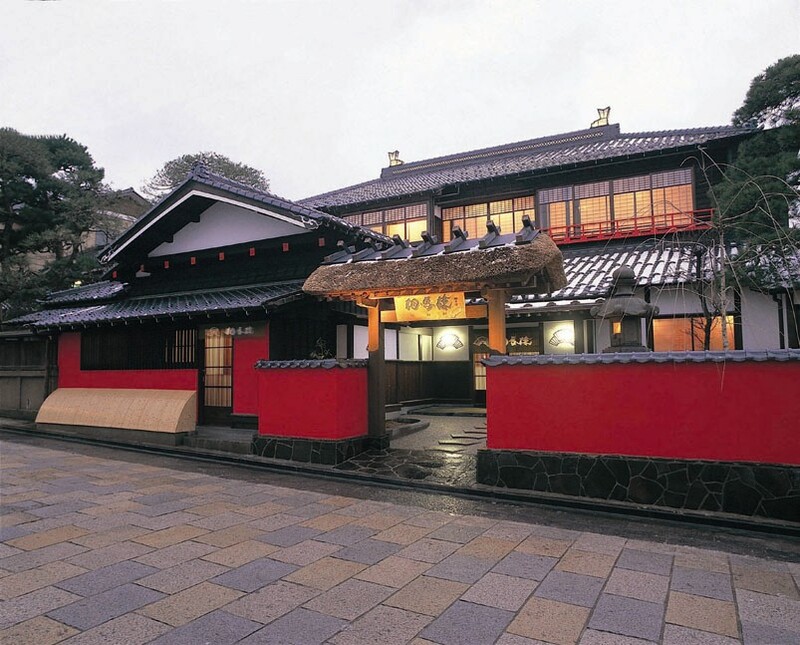 Next, we'd head on to Somaro, a renovated Japanese house boasting of a sensuous red hue that paints most of the house. 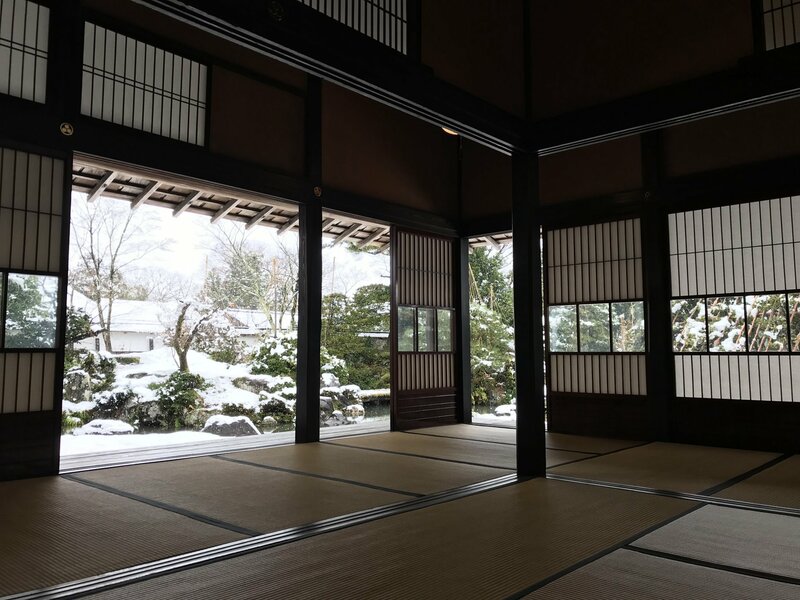 You'll have a delicious lunch here, followed by an exquisite maiko performance. 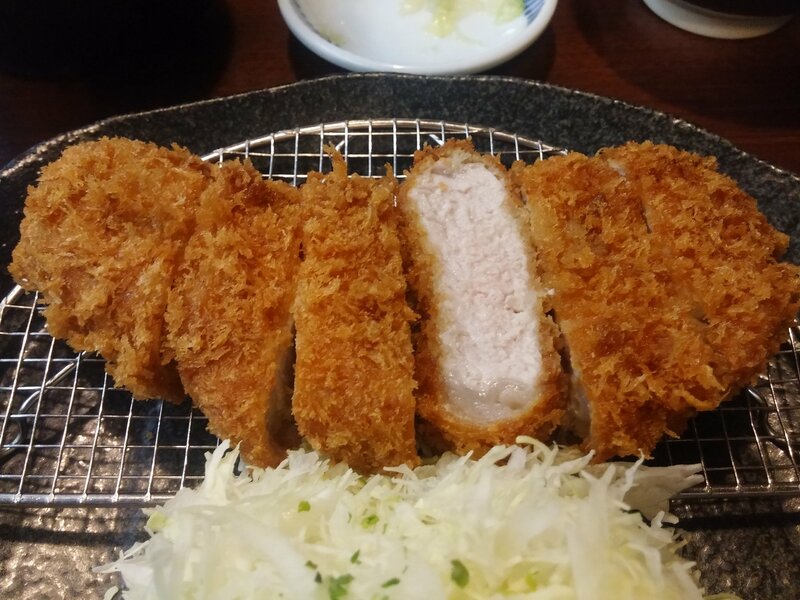 We'll then check in to our hotel for the night, before heading out for a delicious tonkatsu dinner (self-pay). 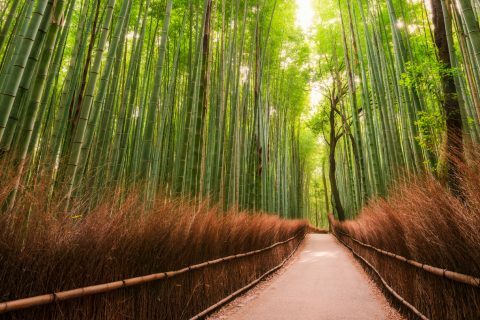 It's a day of nature today as we explore the various works of Mother Nature lying between Sakata city and Nikaho city in Akita. 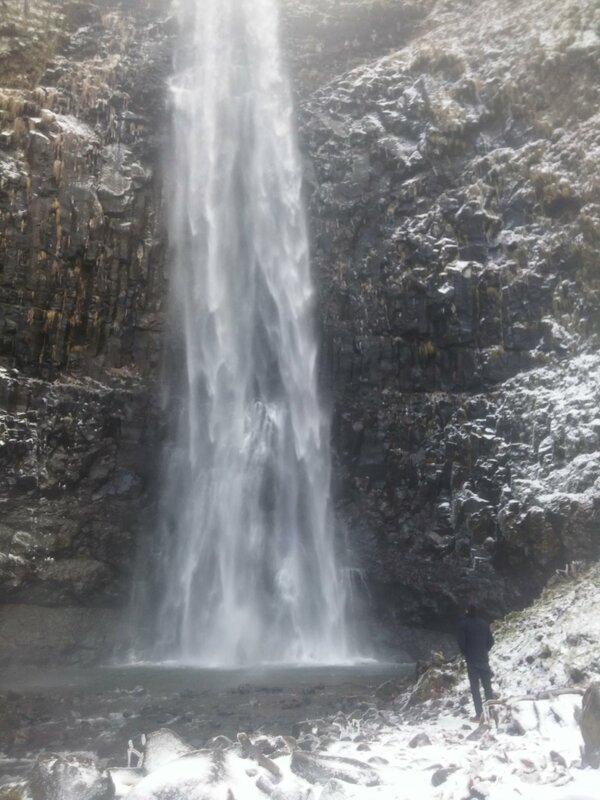 You'll head to Tamasudare Falls, Yamagata's tallest waterfall at 63 meters, followed by an observatory spot to view Mount Chokai, also known as Akita Fuji with its almost-symmetrical form and gargantuan size. After lunch, you'll proceed on to view a waterfall whose primary source of water comes from the top of Mount Chokai, followed by the Shishigahana Wetlands - a forest trail that promises magnificent foliage during autumn. We'll head to Akita station after that, for the end of the tour. Minimum number of persons required for the tour to run is 5. Maximum number of persons in a tour is 10. For JR Pass users, we recommend taking the Joetsu Shinkansen from Tokyo all the way to Niigata Station. After the tour, if you're headed back to Tokyo we recommend taking the Akita Shinkansen from Akita Station to Tokyo Station. The meeting point of this station will be at the South Central entrance/exit of Niigata station.